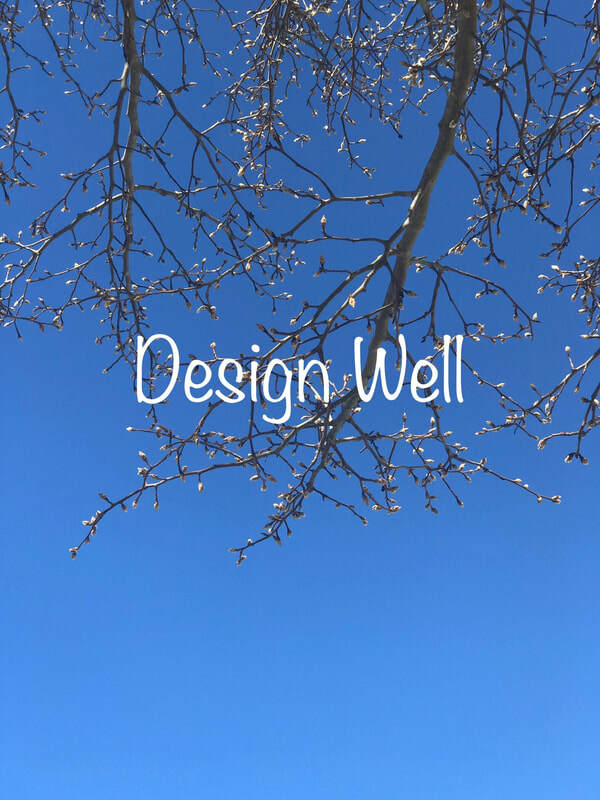 Design Well is an individual healing and rejuvenation program. Learn wellness practices and design your health through Ayurveda, Reiki, and Yoga (including Pranayama and Meditation). Ayurveda is an art of holistic healing. It is life knowledge; one of the oldest systems of medicine, where health and vitality are a derivative of maintaining balance within the mind, body, senses, consciousness (spirit), and environment. Sessions are collaborative and interactive, where you learn tools for choosing a diet and lifestyle that are appropriate for you. Sessions are very individualized. A minimum of two sessions is recommended. Initial Consultation: Through this compassionate guided program, you learn and design integrative approaches that support your body's natural capacity to heal and rejuvenate mind/body potentially reversing acute and chronic imbalances. 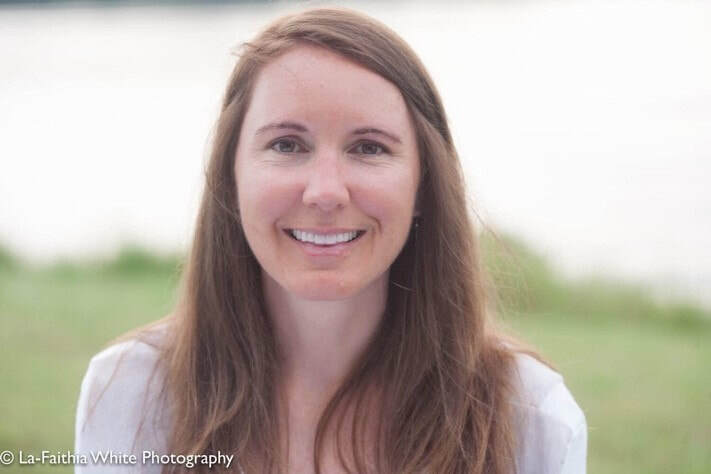 We will have an initial consultation where you evaluate your current wellness needs and schedule a follow-up appointment to discuss my evaluation and suggestions for designing your wellness plan. Each session is one hour. I am available throughout your progression as questions arise. Follow up consultations are suggested during seasonal changes when both nature and body are finding new balances.